India for elegance, Nepal for scenic beauty. Collect blessings from most scared Buddhist destinations situated in Nepal. Participate in out of the world Ganga Aarti at Varanasi for mental eternity. Spot the rare one horn rhinos and brave Bengal tigers in jungles of Chitwan. Discover the essence of neighboring countries of Asia. Treat your appetite with blend of cuisines of two nations. Try your hands with varied adventure sports available in thrilling Nepal. 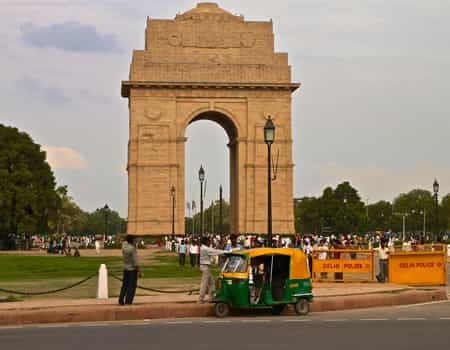 New Delhi is like lip smacking main course on your tour palette with full fledged delights of interesting history, heritage historic sites, fascinating bazaars, warm hospitality and of course the food fun tantalizing your taste buds. No explorer need any reason to explore this full of life capital of India for out of the world travel experience. So come Delhi without a reason for the extravagant recollections. Jaipur is one of the most explored destinations of India. Jaipur is amazing with the pink vibes and displaying attractions like Hawa Mahal, Amer Fort, Jaigarh Fort, City Palace and other heritage properties. 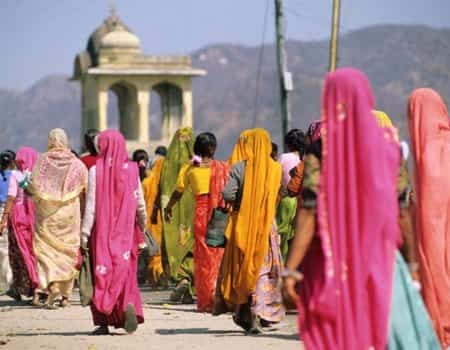 Travel Jaipur to add the amusing spirit of Pink city to the journey of your life. Agra is way more beyond the marvel ‘Taj Mahal, explore Agra fort, fatehpur sikri, Jama Masjid and other attractions of Agra. 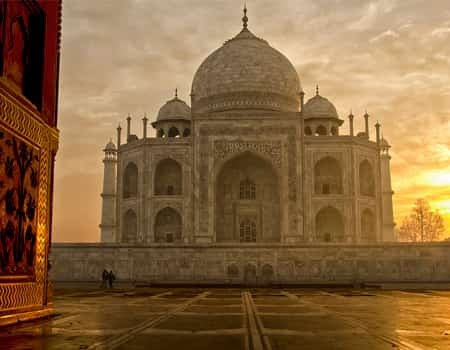 But for perfect Agra expedition, catch sensational Taj Mahal with sunrise, daylights, sun sets and moon lights for assorted breathtaking Taj Mahal views of your life. Book your tour for extreme heritage thrill only in this wonder land Agra. 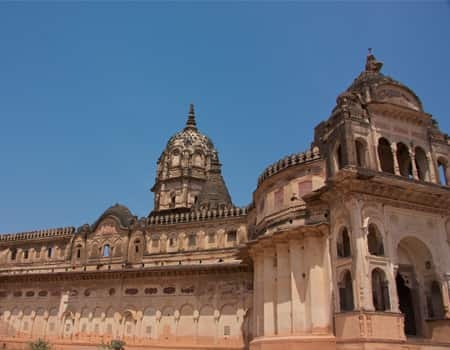 Orchha is an eye popping combination of scenic beauty with appealing architecture, placed quietly on the banks of shimmering river Betwa. The town is high with panoramic views of fifteen awe inspiring cenotaphs, Raj Mahal palace, Lakshmi Narayan Temple, Orchha fort, etc. Get mesmerized with grandeur of marvels of this tiny and calm town. The spiritual capital of India with an attractive spirit to inspire the explorers from around the world. 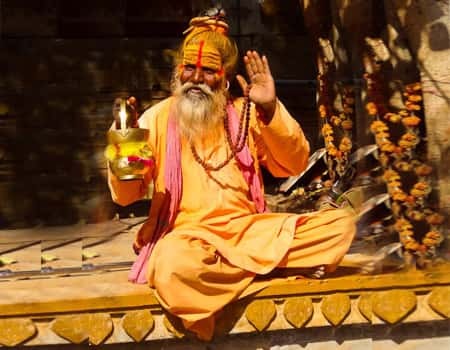 The excitements of Varanasi includes the holy river Ganges, boat rides with sunsets, evening Ganga Aarti, chaotic Ghats , charismatic temples and list still goes on and on, leaving a true explorer with a firm decision to wander in spirited Ghats of Varanasi. 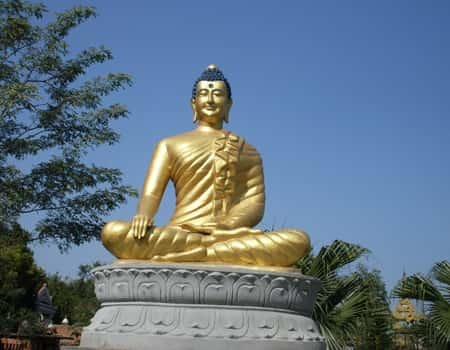 Lumbini is one of the most sacred and important place of Buddhism as Maya Devi Temple, situated here is birth place of Lord Buddha. Lumbini also homes monasteries of Buddism societies around the world with the ruins of ancient monasteries adding this place into UNESCO’s world heritage site. Dip your soul into the Pushkarni Pond where infant Buddha took his first bath and mediate at holiest pilgrimage for ultimate peace. 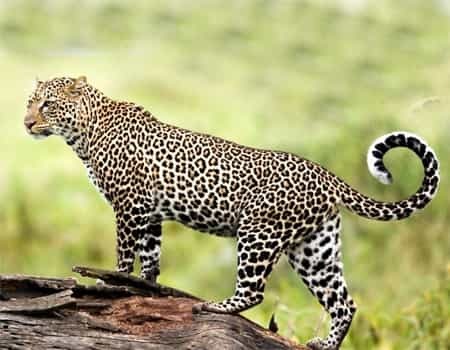 A national park with a remark of ‘world heritage site’ is a home of rare one horn Asiatic rhinoceros and Bengal tigers. And the best way to roam in the jungle is thrilling elephant safari. Test your thrill skills while trying river rafting in the picturesque rivulets of Chitwan and appreciate the scenic beauty of rich flora and fauna, Chitwan is preserving. Explore Pokhara for exceptional natural splendor residing on the banks of stunning lakes and surrounded by majestic Himalayas. Reason to trip this beauty town never ends. One can head here for an exciting adventure trip for activates like rafting, trekking, paragliding, mountain biking, etc. Or head here to learn Yoga and meditation for the eternal peace. This is the one panoramic tourist spot serving the travel desires of all. Kathmandu is charming capital of Nepal. 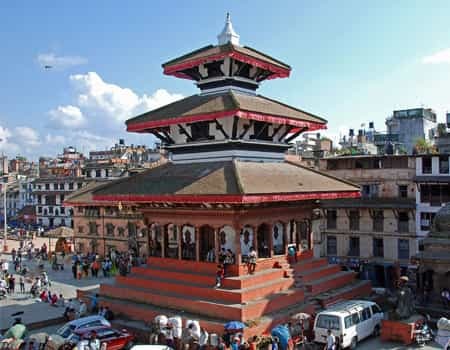 Here you will discover ancient architecture marvels with master artistry such as Darbar Square, Pashupatinath temple, Boudhanth, etc, included in the list of World heritage sites with few mores. Kathmandu is one of the bases for trekking to the base camp of Mount Everest. 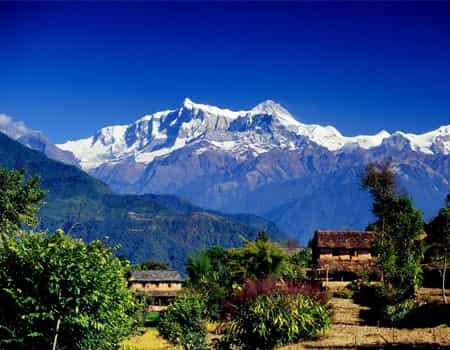 Trip this vivacious capital of Nepal which flow culture as well as history and religion as well as natural serenity. Our India Tour packages score an average of 4.82 out of 5 based on 126 reviews in the last year. Just returned from India and Nepal tour, the most memorable time spent with LIH. The services were well managed and we were well taken care of hotels selected was all centrally located and near to the market place where we can walk around. Thanks to make our wonderful trip and we will highly recommend Leisure India. We booked this tour with online search and were very excited to explore two beautiful countries of Asia. One of the best experience was the flight over Himalayas in Nepal and was also interactive with local people in India, riding an elephant. We really look forward to visit India again soon.